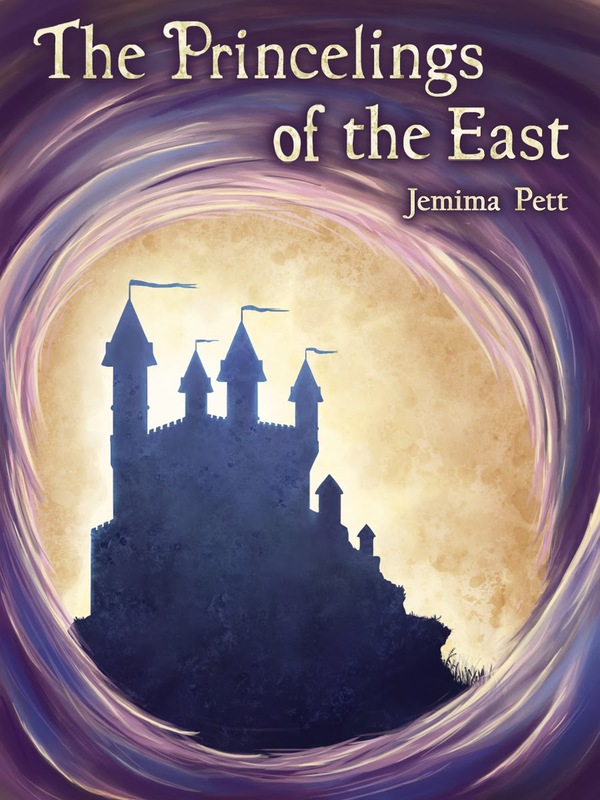 We set the price for the ebook of The Princelings of the East, the start of the whole series, to FREE on Smashwords at the beginning of May. The idea is to promote the whole series by enabling new discoverers to try a new author - and then not be able to stop at one book! Smashwords 'sales' came in steadily, and went up once the book's details had been updated at places like B&N, iBooks and so on. Then Amazon.com noticed, and 'sales' hit the roof! As is usual in these matters, they have also dropped to a steady number, but we also had a sale in the Australian store last week, our first. Amazon have not discounted the ebook anywhere other than the .com store, so if you're in Europe or anywhere else, try using the Smashwords store. So we are proposing to leave the book out FREE for the time being. You can find the links to the Princelings of the East at your favourite store here. If you check the Princelings website, you'll find some special offers on other books that were listed during Children's Book Week - these will expire at the end of May.